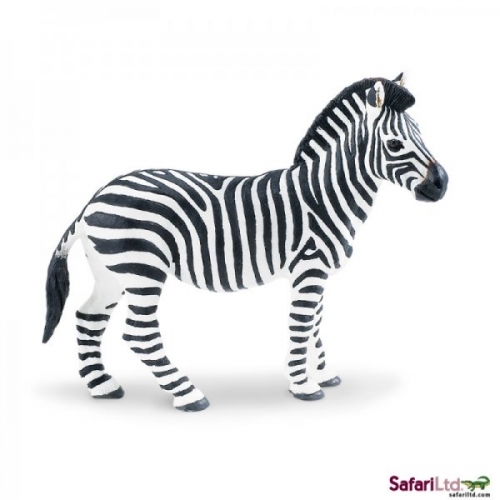 Is it white with black stripes, or black with white stripes? 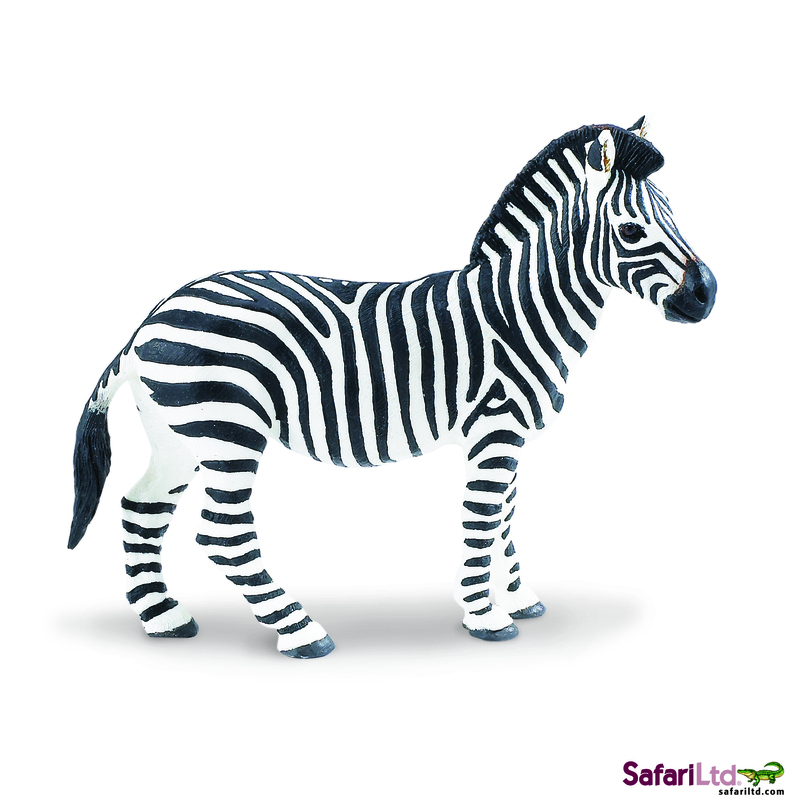 Take a closer look at this Zebra and find out. 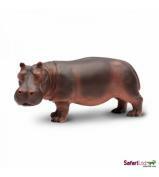 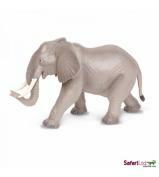 Our Wild Safari® Wildlife collection features some of the most intriguing animals from around the world. 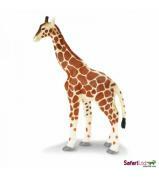 Children love the lively colours and textures, making these toys ideal for imaginative play. 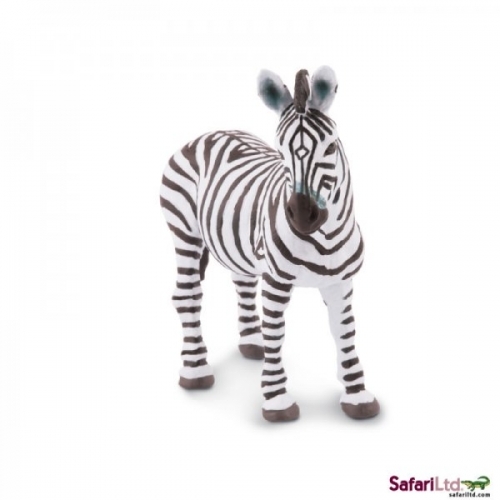 Collectors appreciate the intricate hand-painted detail, while animal enthusiasts value the lifelike poses created by our professional sculptors. 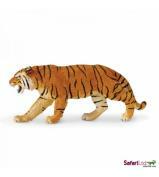 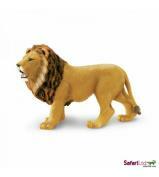 Safari Ltd® has been designing collectibles for three generations, wowing animal lovers everywhere.